After 50 years Bill Cuddahy has retired. Bill most recently was our foreman at Mt. Calvary, New Calvary and St. Mary’s Cemeteries and was at Mt. Benedict for years as well. Now he can play his guitar all day. 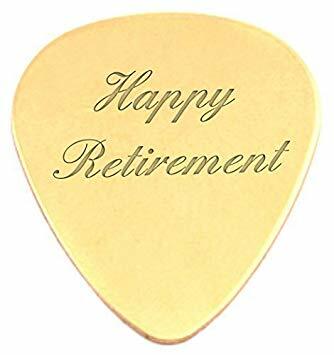 We wish Bill a long, healthy and happy retirement!! !